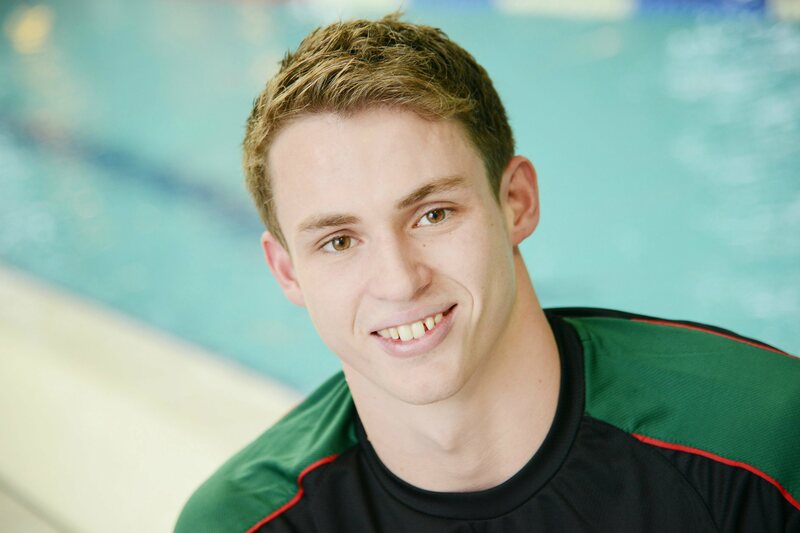 PLYMOUTH Leander’s Ben Proud was once again a FINA World Cup medal winner, this time at the Tokyo leg of the swimming series. Proud had already claimed podium places at the Singapore, Doha, Dubai, Beijing and Berlin legs, before winning silver in the 50m freestyle final in Japan on Wednesday. The University of St Mark and St John student clocked a speedy 21.25 seconds for the short course event to finish behind Russia’s Vladimir Morozov, who won in 20.73. South Africa’s Roland Schoeman and Japan’s Shinri Shioura were joint third in 21.42 seconds. The freestyle medal made up for missing out on one in the 50m butterfly in Tokyo. Proud, surprisingly, failed to reach the final of that event on Tuesday. The FINA World Cup series concludes this weekend in Hong Kong.